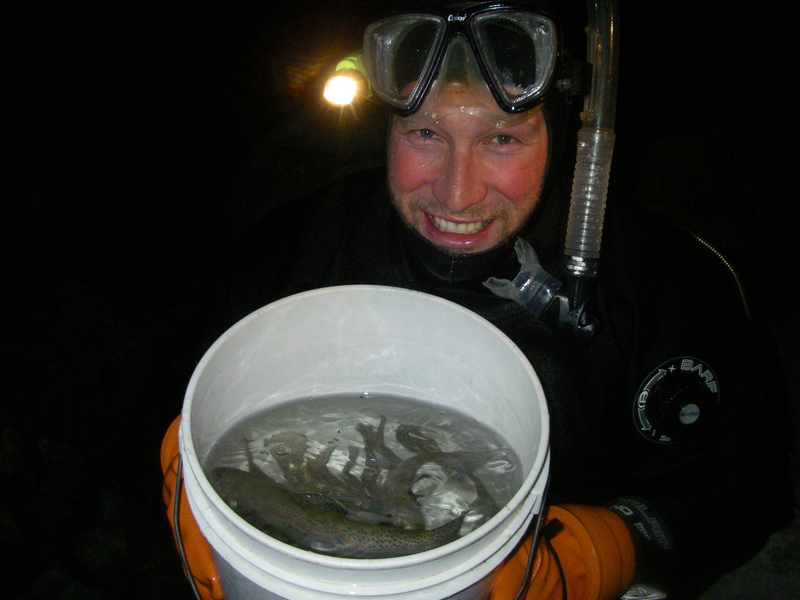 Ecofish is a leader in developing and implementing a variety of fish enumeration methods and monitoring programs in BC, across Canada and around the world. Accurate predictions of potential effects to natural fish populations are of vital importance in the decision making process for our clients and for regulatory agencies. Formulation of accurate predictions and effective monitoring of fish populations requires accurate, high quality fisheries data collection and robust study design. monitoring for changes in population that may be caused by development. radio telemetry and PIT tags with remote antenna receivers to monitor fish migration. We have also recently begun research into the applicability of environmental DNA (eDNA) as a method of detecting fish populations. This method applies when standard methods are either too costly, are unable to detect low population densities, or do not effectively determine presence or absence of elusive species. 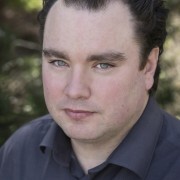 Sean Faulkner, M.Sc., R.P. Bio.